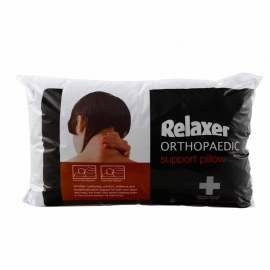 In this day and age, pillows seem to come in all shapes and sizes, and are intended to suit any specific requirement, such as pregnancy or back pain. 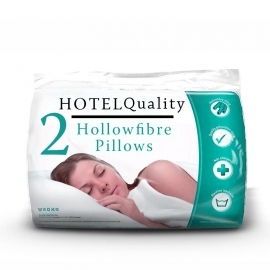 From the luxurious comfort of feather and down pillows to the plumpness of ’bounce back’ pillows, pillows are an established part of everyday life. 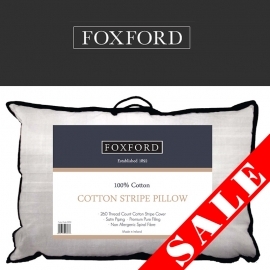 According to a National Sleep Foundation poll, 64% of people use one to two pillows, while 27% use at least three. Although popular, pillows are often taken for granted. When flipping the pillow over to the cool side, have you ever actually stopped to deliberate how this innovation came about? 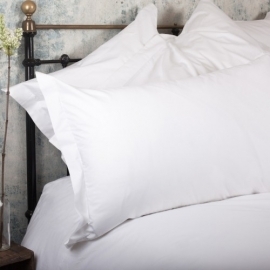 To explore the phenomenon of the pillow, we take a look at the history behind pillows, the science behind pillows and how to find your perfect pillow. The first people reported to use ‘pillows’ were those who lived in early civilisations of Mesopotamia, an ancient region in the eastern Mediterranean, around 7,000 BC. These pillows however, consisted of blocks of stone and were only used by the wealthy. 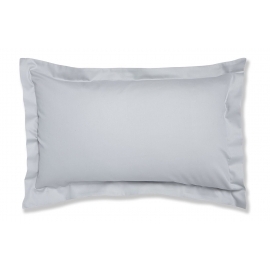 Although it’s evident these pillows would have offered little comfort, they were used mainly to elevate the head from the ground and literally keep the bed bugs away from people’s mouth, nose and ears. Following this, the ancient Chinese created pillows using wood, stone, bamboo, and even porcelain, bronze and jade. While they could create soft pillows, they believed they stole energy from the body and were not as effective at keeping demons away as their jade equivalent. 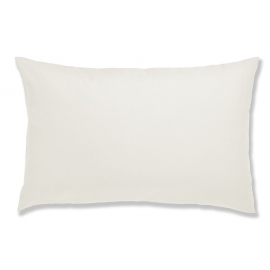 The ancient Greeks and Romans however, used soft pillows made of cloth and stuffed with feathers or straw. 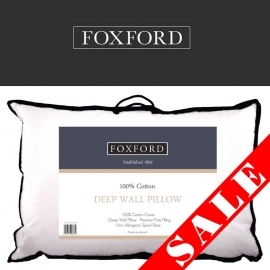 Although many, particularly men, viewed using these pillows as a sign of weakness. This stigma associated with ‘going soft’ continued into the Middle Ages, when King Henry VIII was said to have banned the use of pillows by anyone except pregnant women. Pillows There are 14 products.